Download a color or black and white headshot of Dr. Smith. He participated, along with many other scientists, in the IPCC’s 3rd and 4th assessments for which he shared the 2007 Nobel Peace Prize and was Convening Lead Author for Climate and Health for the 5th Assessment. He holds visiting professorships in India and China and bachelors, masters, and doctoral degrees from UC Berkeley and, in 1997, was elected member in the US National Academy of Sciences, one of the highest honors awarded to US Scientists by their peers. In 2009, he received the Heinz Prize in Environment and in 2012 was awarded the Tyler Prize for Environmental Achievement. Prof. Smith’s research focuses on environmental and health issues in developing countries, particularly those related to health-damaging and climate-changing air pollution from household energy use, and includes field measurement and health-effects studies in India, China, Nepal, Mongolia, Mexico, and Guatemala as well as development and application of tools for international policy assessments. He also develops and deploys small, smart, and cheap microchip-based monitors for use in these settings. Prof. Smith has demonstrated that the highest exposures to air pollutants occur in rural, indoor settings in developing countries where biomass and coal are the principal fuels. 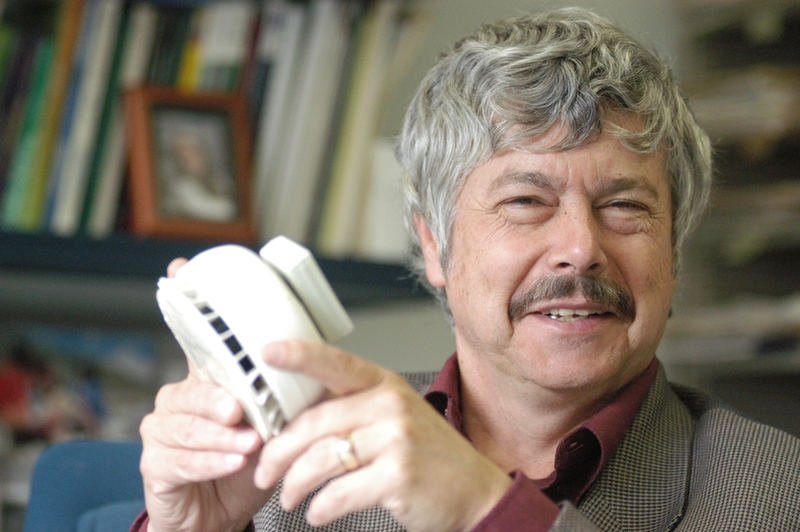 He has documented the associated risk for pneumonia and adverse birth outcomes in children and cataracts, tuberculosis, heart disease, and chronic lung disease in women as well as developed a range of small, smart, cheap microchip-based devices for field measurements. Since 40% of the world’s population uses these fuels, the total health impacts of this exposure are estimated to be larger than any other environmental risk factor He has also shown that renewable biomass fuel cycles are not greenhouse-gas neutral by conducting extensive measurements in India and China. He also created the concept of natural debt (net result of polluting our planet faster than natural processes can dissipate the damage) and applied it to international greenhouse-gas negotiations. This enables countries to negotiate how much responsibility each has for cleaning up the environment based upon relative contributions in the past and present. He pioneered the concept of exposure efficiency, now called “intake fraction” that simplifies exposure assessment. Finally, he created the concept of risk transition to complement traditional epidemiologic and demographic transitions models. He is author or co-author on several hundred publications. Two NGOs run by former students have spun off from Prof. Smith’s research group: Impact Carbon, which develops improved stove programs for the international carbon market, and Berkeley Air Monitoring Group, which conducts independent monitoring and evaluation of household energy programs around the world.